JRC provides a wide range of services for business in the Wheeling area that are in need of warehousing, trucking, and logistics solutions. Our capabilities are unparalleled by any competitors in the industry. It is this range of options that allows us to provide exceptional customer service. Whether it is a trucking fleet across the greater Chicago area or assistance storing a significant amount of inventory in a warehouse, JRC can do it all. Furthermore, we work hard to provide the most advanced technological features the market has to offer. This allows customers to track their warehoused inventory from a distance in real-time. Many clients worry about the cost of warehousing their inventory; however, this isn’t a problem at JRC because we have a variety of plans for clients to choose from. Some clients prefer to pay on a monthly basis with short-term warehousing in Wheeling and others are trying to pay by the square foot. Other companies are looking for a hybrid of these plans. At JRC, clients have the freedom to choose from a variety of payment plans to keep their businesses under budget. We even provide the tools to move goods and products safely in and out of the warehouses. High-volume clients will even receive a dedicated labor team to help out. While items are in the warehouse, clients will enjoy the wireless management system of JRC. This helps people locate and track their items in real-time. Some people would rather check on their items in person. The warehouse is conveniently located in downtown Chicago so their goods are never far away. Furthermore, clients can even take advantage of unique services such as cross-docking services in Wheeling, pallet tracking for FIFO or LIFO, and reporting services. It is not unusual for clients to store fragile items in the JRC warehouses. We always have staff that can handle speciality items whether they’re oversized, fragile, or antique goods. Inventory is always well-cared for with JRC. In addition to short-term warehousing, we also provide dedicated warehousing services with a comprehensive warehousing system for each client. Today we have over 70,000 square feet of storage space in Skokie with a reliable Warehouse Management System (WMS) and a body of staff that continues to grow. 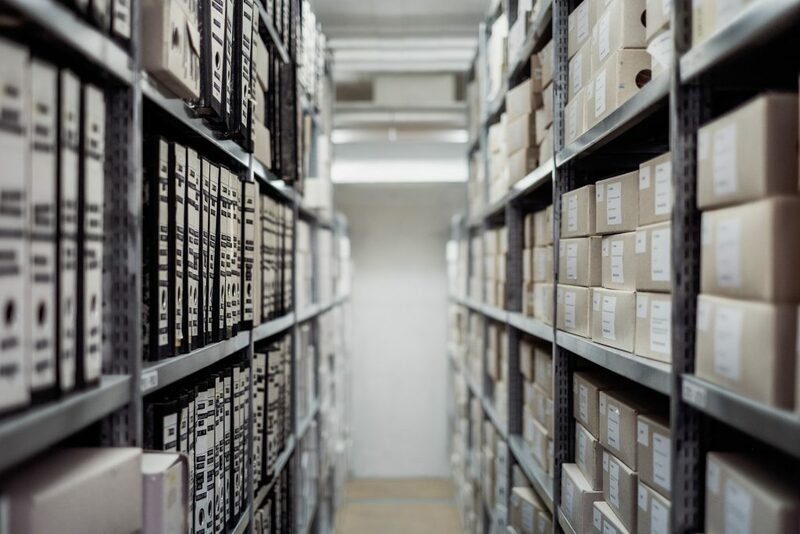 Our warehousing system provides accurate tracking of inventory, online customer order entry, online customer order entry, real time inventory visibility, flexible reporting, and carton or pallet tracking for both FIFO and LIFO inventory. Using this system, you can get some of the best warehousing services available in Illinois. If you require a flat rate each month for planning purposes, we offer the chance for clients to enter monthly contracts for a set amount of square footage. That portion of the warehouse becomes yours to freely use. We can provide the equipment and labor required to move in and out of the space, with contractable monthly labor available. You can keep your costs low and delivery and storage capabilities at their best with the help of our warehousing services. JRC features a number of trucking services in Wheeling. 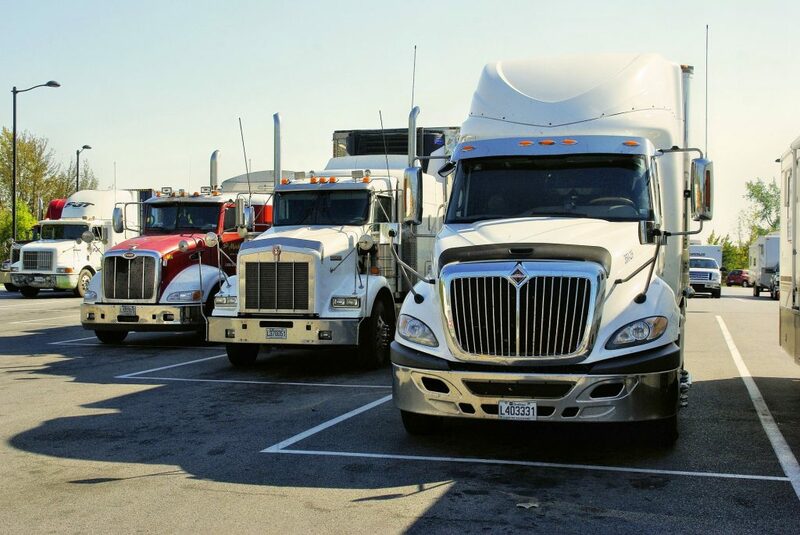 Our vehicle variety allows clients to have access to a dedicated private trucking fleet in Wheeling that comes with full-service trucks. Our vehicles can handle rush orders along with FTL and LTL deliveries. In addition, our short-haul trucking in Wheeling provides seasonal options for clients with special needs along with cross-docking capabilities for those who require it. To help make sure that everyone receives their orders on time, JRC invests in the most advanced managed logistics in Wheeling that the market has to offer. This is a comprehensive technology suite that gives customers the ability to follow their transactions from door to door in real-time. This kind of transparency gives customers total access and control over their items. Because the warehouse sits near the port of Chicago and a railway service, clients will receive delivery, devanning, and distribution services on everything from local to international shipments. Contact us today to learn about how Wheeling warehousing, trucking, and managed logistics solutions in Wheeling can help a business maximize its potential.